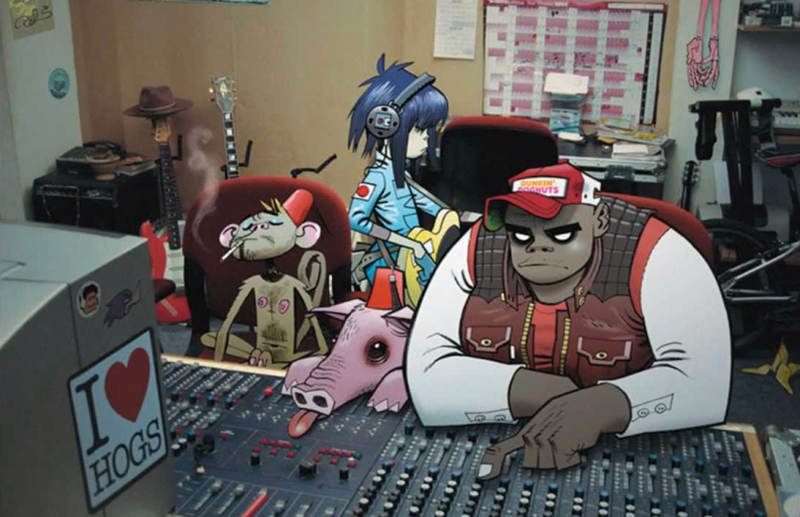 Damon Albarn and Jamie Hewlett have been teasing the return of their multimedia project Gorillaz for a while now, and today in a new interview. “I’m working on it at the moment, and it’s going very well” Jamie said. “I’m very excited. I don’t want to say too much about it, but I’m at that phase of experimentation. What I try not to do when I’m working in this creative period, the cooking of the mess, is go to other peoples’ exhibitions and look at other peoples’ work. I close my eyes, and don’t want to know what anyone else is doing. Doing that has kind of ruined the creative process for me in the past, and I don’t want to let that happen again”.